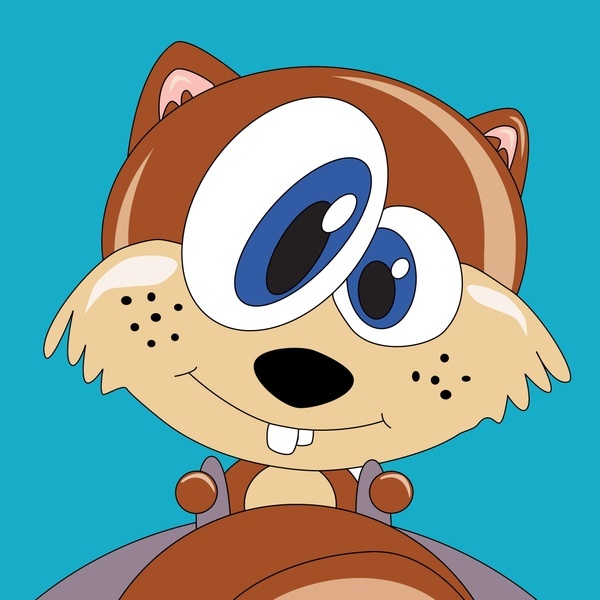 Well maybe Squirrly isn’t nuts, but it sure is going to go crazy in the SEO world. SEO isn’t only important with large website and big businesses, it is important for every page and site on the entire internet. Have you ever wondered why some of your pages were not ranking so well on Google? Did you optimize everything, every elemtent of your page? You never know, you may have missed something. This new SEO tool allows you to delve deeper into page optimization. There are so many great features that it is hard knowing where to start. • Keyword research: finds the perfect keywords for your articles and analyzes them for you. • SEO Live Assistant: Checks your SEO on each article or page in real time. Before you click the Post button, you know if your article is optimized 100% or not. • Inspiration box: pulls images, tweets, wikis and blogs, so that you can inspire yourself very fast on what to write in your article. • Read industry-related blogs straight from your wordpress. The KeenSkim filter that we use will mark the relevant content so that you can reduce 60% of your reading time and start writing your next great article. Besides excellence in SEO delivered to your WordPress through our software, we strive to offer excellence in Customer Service. We were featured on the Delivering Happiness Blog for this. There are a lot of SEO plugins out there, but Squirrly seems to be packed with features that exceed the stereotypical plugin. It is more like a suite for SEO. My favourite feature is the Live Updates. There are a few plugins like Yoast that offer a similar service, but it can be slow updating. This Live Assistant tool gives you a real time update that offers you even more check options than other tools. You can also pull in content via the Inspiration Box. Grab images relating to your keyword choice and easily integrate them into your work. Want To Know More About Squirrly? If anyone is looking for an SEO tool with a little bit more depth than others, then it is well worth the try.